Who is Feather? 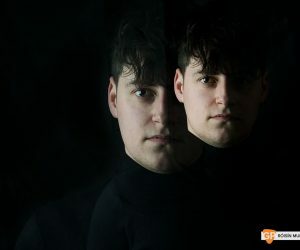 The name has popped up with increasing frequency over the past year in Ireland’s music scene, and yet no one seems entirely clear on who or what Feather is. For Emma Garnett though - the 26-year-old behind the project – the air of mystery and self-professed “meek start” has largely been down to a fear of social media. Even beyond this cyberspace invisibility it is difficult to pin down Feather’s specific output given that Garnett has worked under the moniker in a number of different guises. 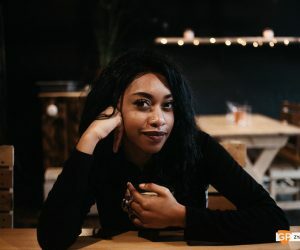 She’s a solo artist making odd sounds with long-time collaborator and all-round musical polymath Ben 'Bix' McKenna, but also a singer for afro-infused acts like RiZa, iZem and Manden Express, as well as a backing vocalist to her sister Sallay’s equally impressive project (former Plec Pick, Loah). Whilst endearingly quick to make sure she mentions everyone she has worked with, however, for the most part Feather now refers to Garnett’s eight-piece afro-soul band. And this is the beauty of Feather’s various musical endeavours - the sheer diversity of influences. As a child her mother insisted on her taking up a variety of instruments (“she didn’t really have any money, but she always managed to pay for that”), and, while Garnett never stuck with anything, it seems clear that music remained an integral part of her upbringing. Garnett formed her first band as a teenager; a rock outfit specialising in Jimi Hendrix covers and the like, and this would be the start of her almost innumerable musical guises. The main thing that these varied incarnations have in common is the striking sound of Garnett’s fervent, strange vocals – at once gloriously playful, intriguingly charming and seductive, yet beautifully hesitant and shy. 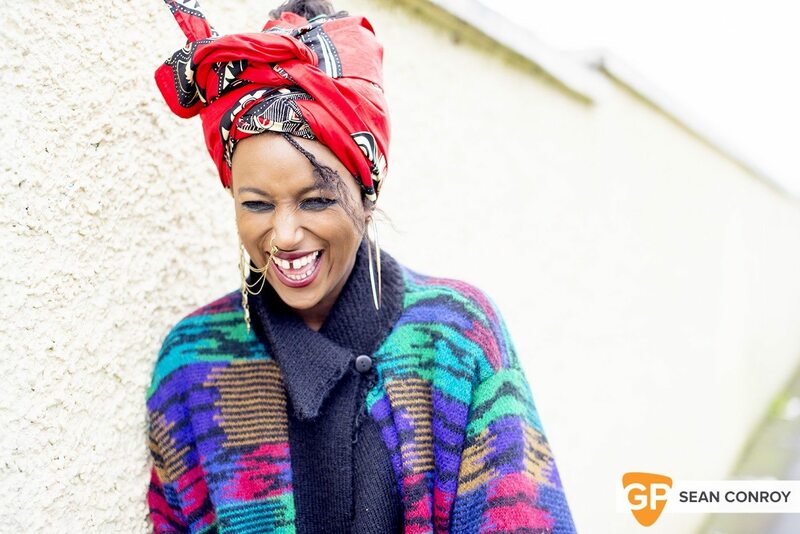 Whilst at college in Maynooth (studying Astrophysics, not music – something which you can hear in her offbeat, spacey songs) Garnett joined the jazz society. Through this she began playing weekly gigs in local pub Brady’s, with a band including some of the instrumentalists who would go on to form Meltybrains?. 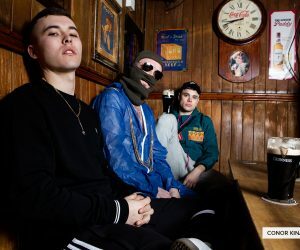 Over time they transformed from a jazz group to a hip-hop one, and outside of their performances Garnett – along with Ben Bix and Brian Dillon – began to work together on Ableton (though the recordings from this time were sadly lost on a laptop). 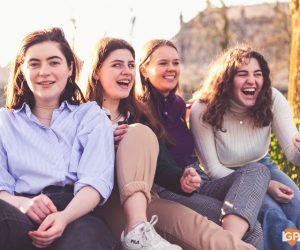 This was only the beginning of collaborations though, and Feather and Ben Bix released their first EP together two years ago. It’s a fascinating collection of songs, full of slow, strange swathes of electronic sounds and disarming vocals all of which, again, are reflective of the different genres that Garnett is interested in. But what of her own band? 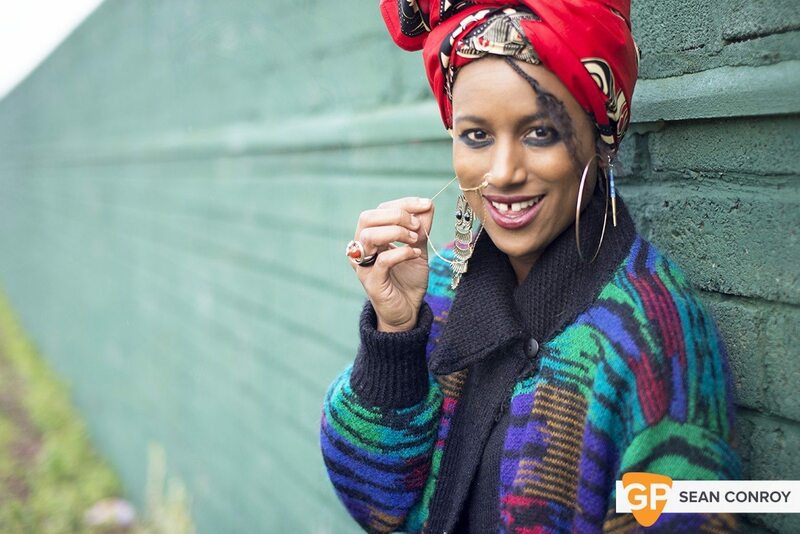 The “game changing” moment for the group came last summer, after an acclaimed supporting slot for Hiatus Kaiyote. 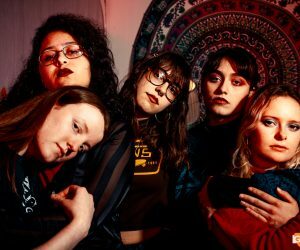 “We got overwhelmingly good feedback and it was really encouraging”, Garnett says with an infectious enthusiasm, “I guess the kind of people who would go to a Hiatus Kaiyote gig are the kind of people who I would hope to see at a Feather gig, so it was really nice and validating. 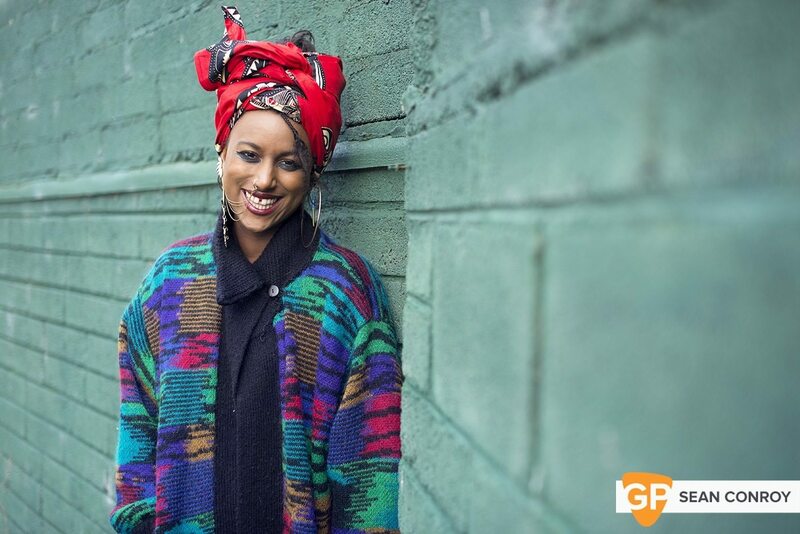 We would have been at that gig even if we weren’t playing at it, you know?” The band also gained a fan in Hiatus Kaiyote’s Nai Palm, who congratulated them and drew comparisons to two of Garnett’s favourite vocalists - Mariem Hassan and Oumou Sangaré. It was a night that gave the band a joyous sense of momentum, and strengthened the collaboration. But Garnett’s spacey, afro-infused, self-professedly quite niche style transcends any fears of getting caught in a rut. It’s been a slow-burning start for the artist, climbing up the ranks in a variety of roles. 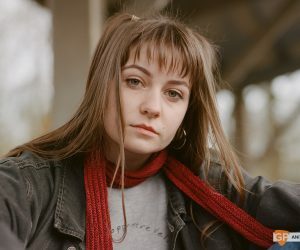 However, now signed to Hipdrop Records, with a single and accompanying video scheduled for release early in the year, followed by plans for an EP (as well as a second EP with Ben Bix and co.) and talk of festivals for summer, things are certainly taking shape for the endearingly affable artist and her band. “I’m gonna keep my head down until the EP is finished, then lift it up and see what awaits me”, Garnett says with that typical cautious self-confidence. Things might happen quietly, so we’d recommend you pay close attention. Really, it’s in keeping with that original enigma of “who is Feather”? In 2016, Garnett looks poised to let us find out.